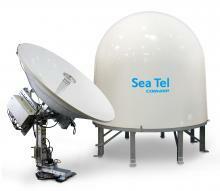 The Sea Tel 6012 C-Band is a 3-Axis, C-Band only marine stabilised antenna system compatible with C-band satellites. The revolutionary architecture of this 1.5 metre system is based on Sea Tel’s industry leading 09 series marine stabilised antenna system. The 6012 C-Band is the only system powered by Integrated Marine Antenna (IMA) software, supplied in a 2.05 metre (80.8″) radome. 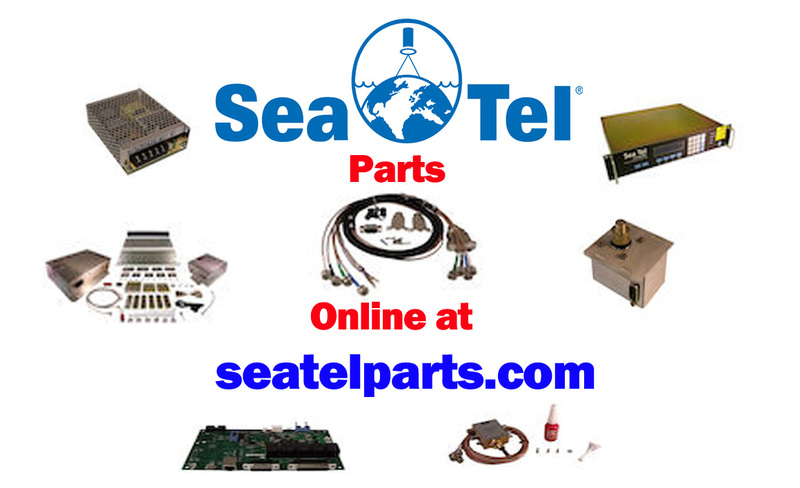 The Sea Tel 6012 C-Band features an Integrated Control Unit (ICU) that offers a single box electronic control solution to maintain the best and most efficient pointing accuracy in the maritime market. With its extended web based secured user interface, built-in remote management capabilities it offers integration into the network management systems through its Media Xchange Point (MXP), as first seen on the 4012 system. There is an intuitive web user interface accessible from practically any internet-enabled device including mobile devices. With secured socket layer (SSL) password protection, built-in remote management capabilities, multi-level data analysis capability and easy integration into the network management systems through its Media Xchange Point (MXP), make the IMA software enabled Sea Tel 6012 C-Band ready to face the communications needs of the maritime market in the 21st century. The Sea Tel 6012 C-Band is easy to install and its is designed to meet some of the toughest shock and vibration specifications, such as IEC 60721-4-6 and mechanical class 6M3. The same RF components used in the design of the Sea Tel 6009 C-Band systems are also used on this antenna system providing unparalleled reliability.